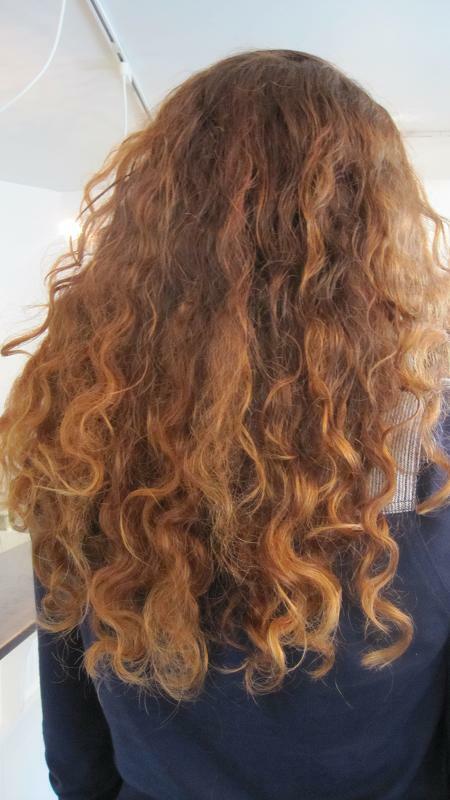 Here are a few easy steps to acquire awesome frizz-free hair. This DIY will make your life a little easier when it comes to handling frizz in your hair. Step 3: Try to remove as much water as possible from your hair without using a hair dryer. After doing so apply Sculpting Gel mixed with conditioner onto your damp curls. Step 4: Air Dry or Diffuse for the final touch. The secret lays in the mixture of the Sculpting Gel and the Hair Conditioner. 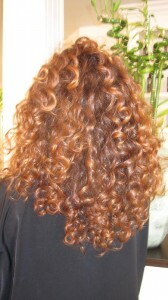 Moisture is what creates a frizz-free look. The more moisture the better for keeping your curls frizz free.